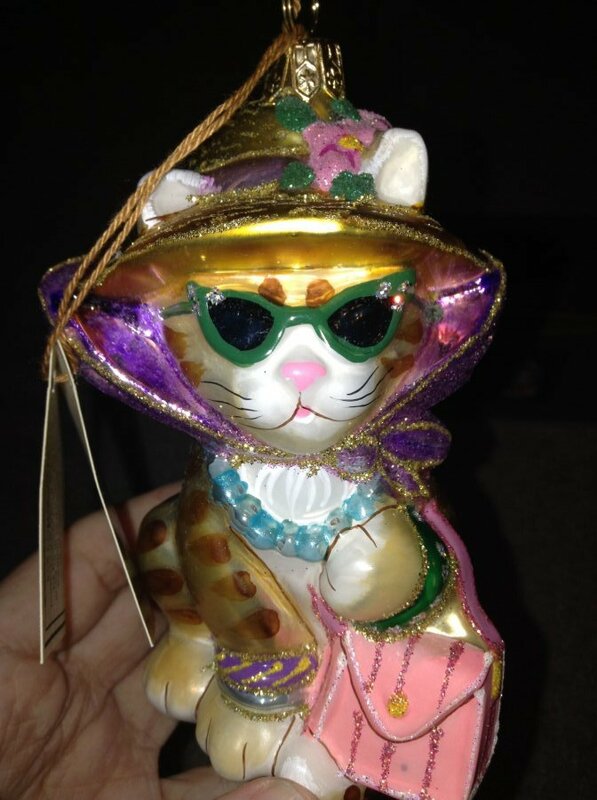 polonaise "cat with a purse" ornament? Its a Polonaise ornament still with the tag and original packaging. No damage to the ornament or packaging. I can't find this guy for sale anywhere online, I bought him at Goodwill for a couple bucks. Anything is appreciated!